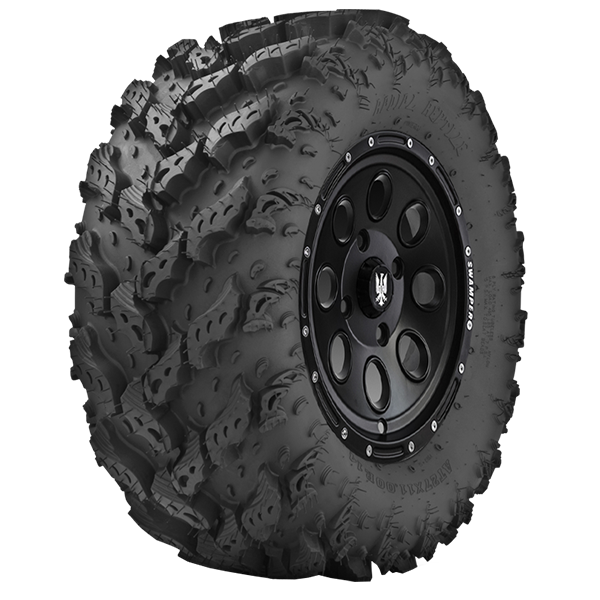 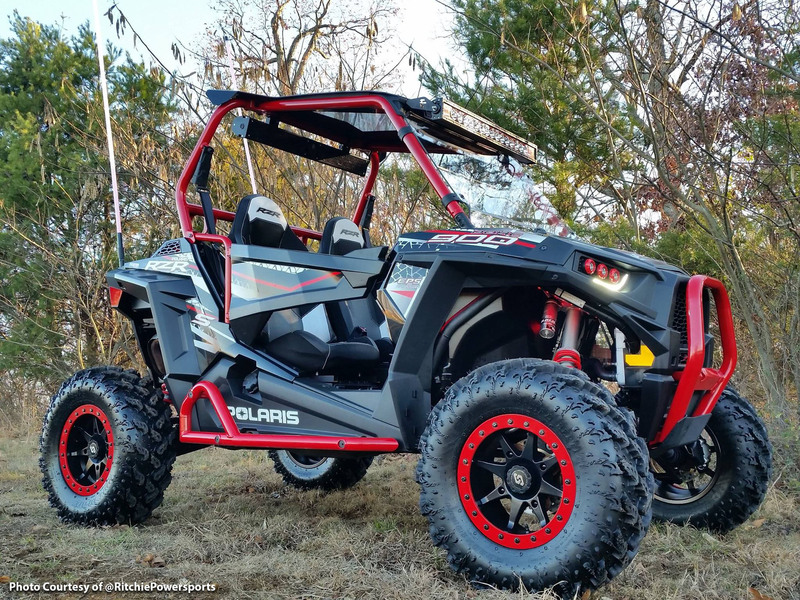 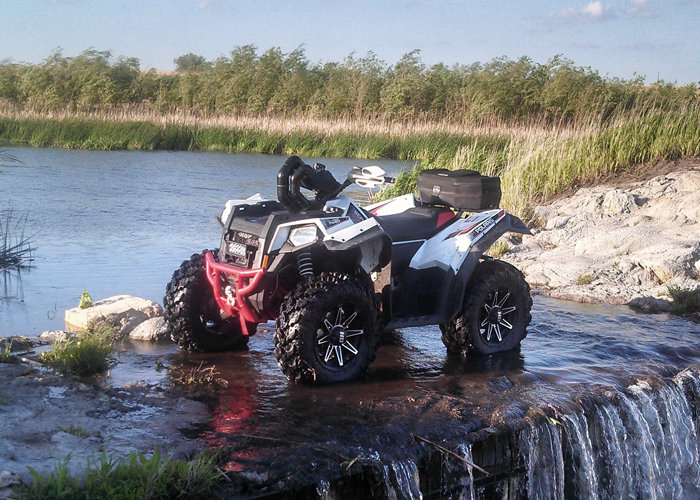 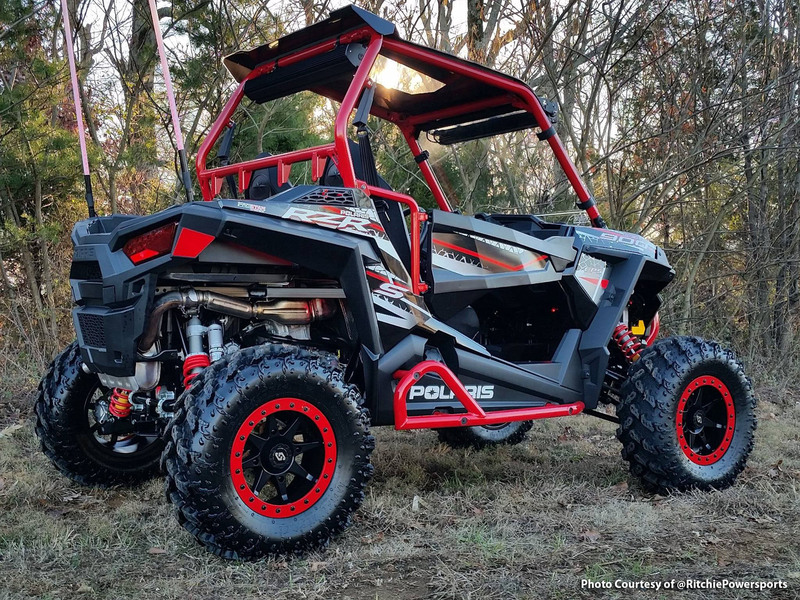 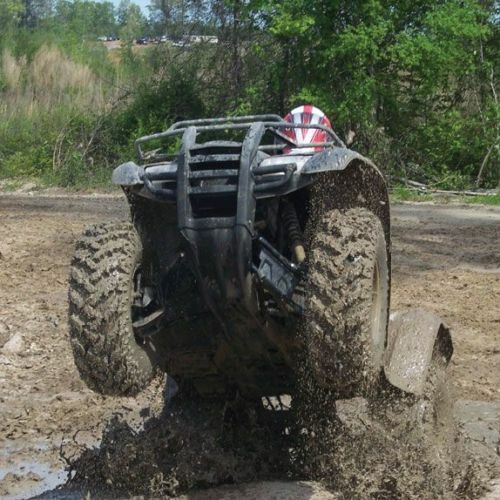 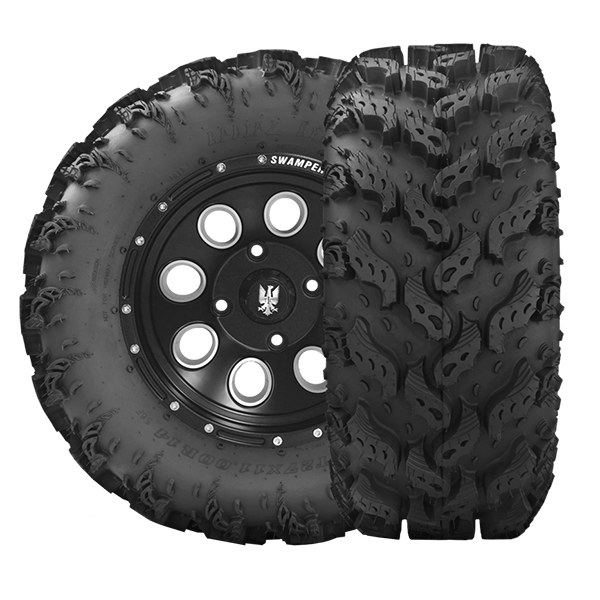 The Interco Radial Reptile is a 6 ply rated ATV tire designed with advanced radial construction yielding the best ride and superior traction in all conditions. 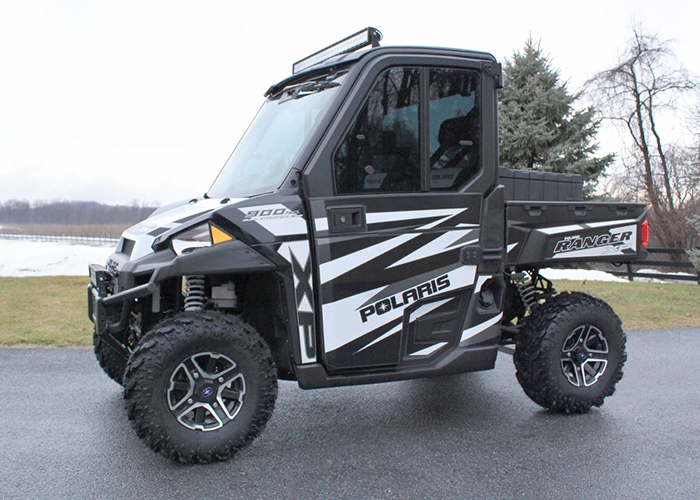 It has both excellent high and low speed handling. 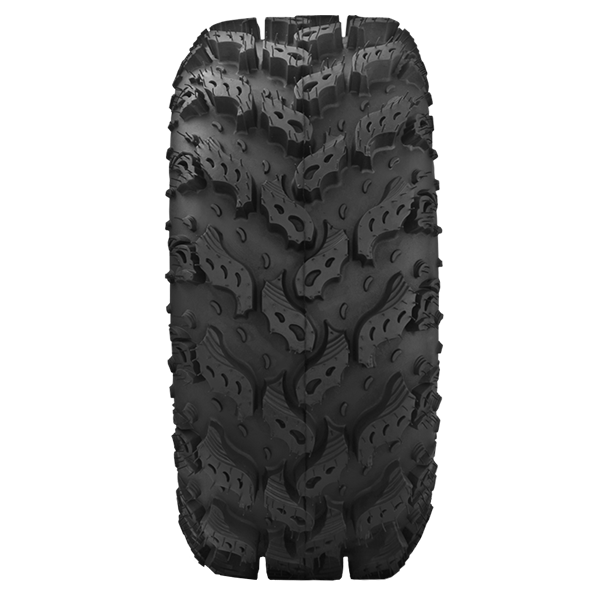 Interco Radial Reptiles have gained a reputation for being one of the smoothest riding and best handling tires in both high and low speeds on the market. 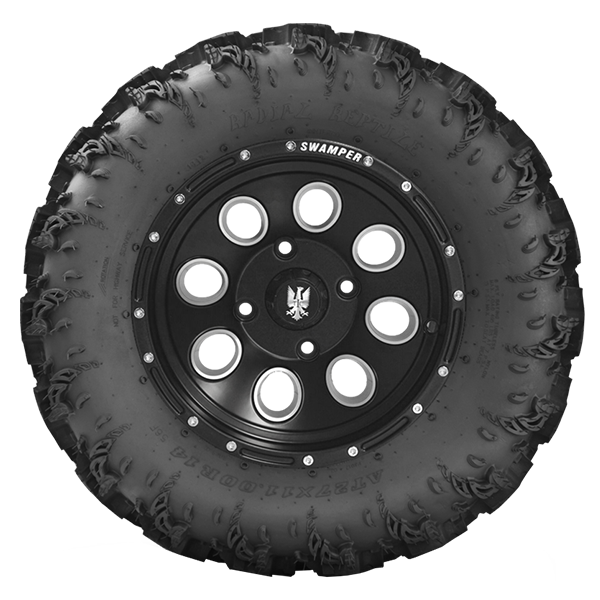 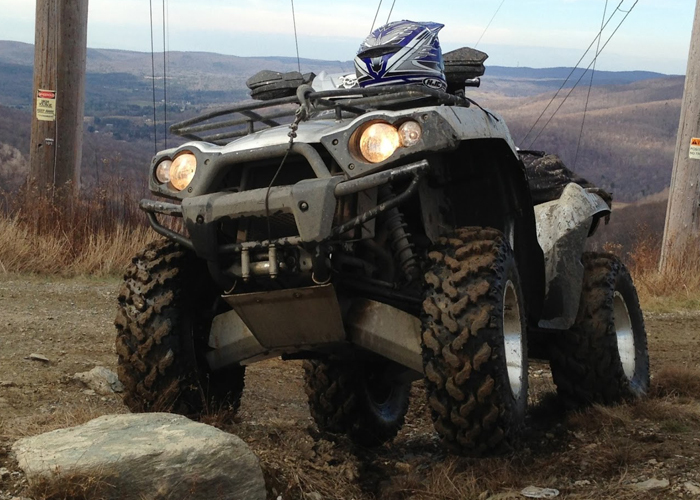 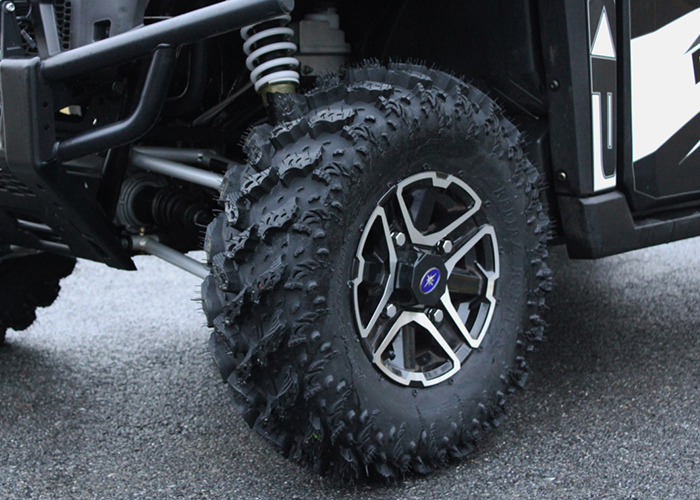 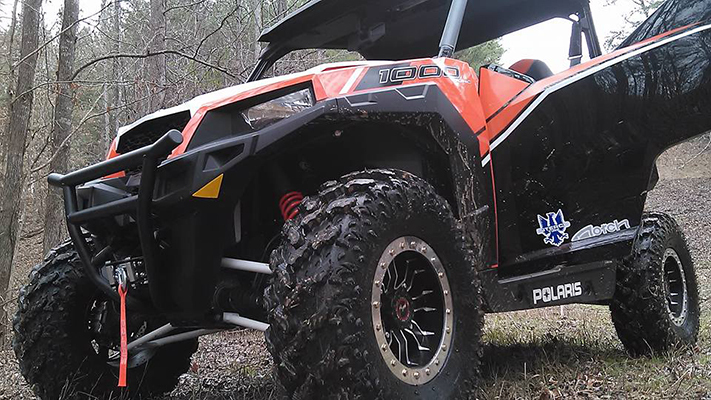 Interco Radial Reptiles have a 1" tread depth and are available in 25 to 30" height sizes and up to a 20” ATV wheel size.